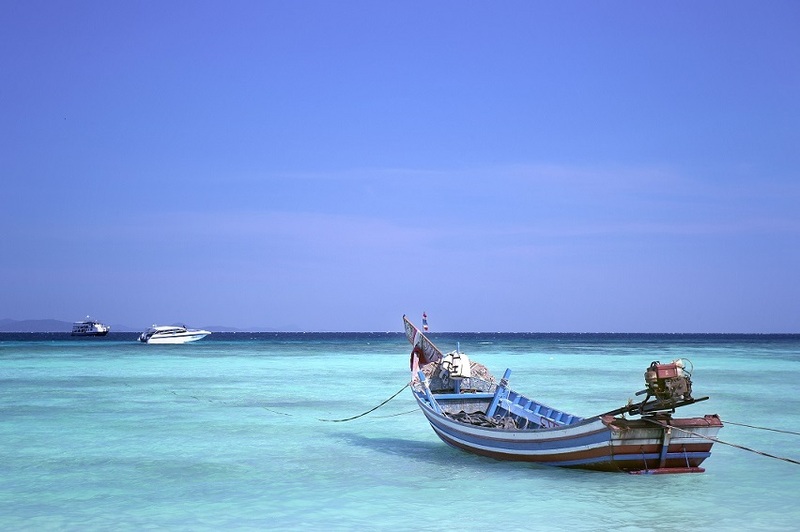 Phuket is one of the most popular tourist destinations in Thailand. According to the Department of Tourism of Thailand, there were almost 12 million tourists visited Phuket in 2015. When one thinks about sea, sun and sand, the beautiful beaches and sea of Phuket often comes to mind. 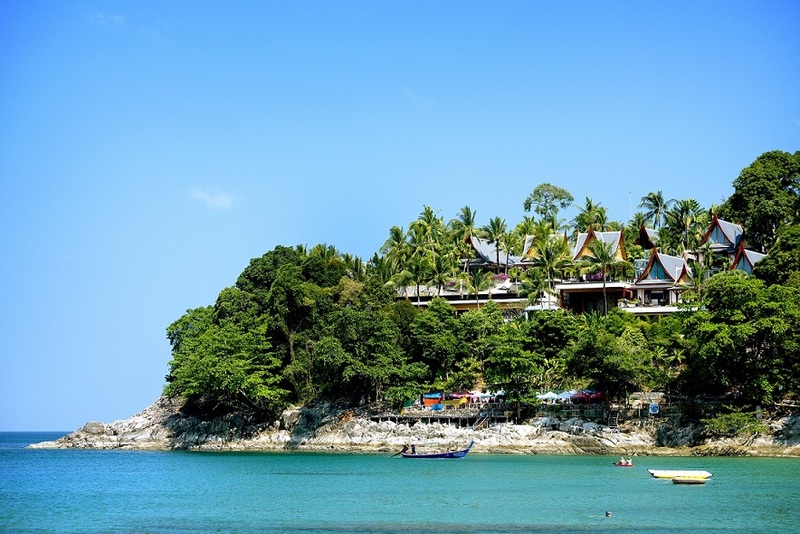 In addition, the island's long history has shaped the Phuket of the present with its diverse ethnic groups, culture, architectural influence, and fine cuisine. 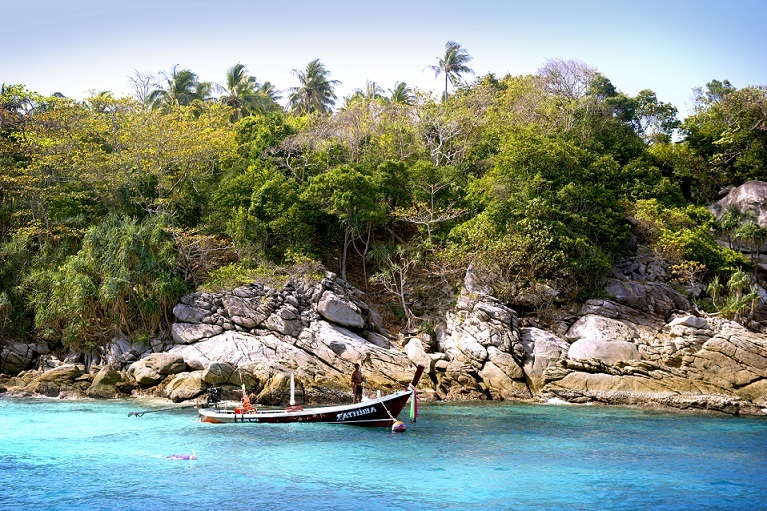 These attributes have made Phuket a complete tourist destination that offers a lot more beyond its natural heritage of sea, sand, forest, and world-renowned diving sites. Sino-Portuguese architecture casts its spell delighting travellers to the city, while Phuket style of hospitality has never failed to impress visitors from all walks of life. For more information about tourtist attractions in Phuket and Thailand please go to "The official website of Tourism Authority of Thailand"